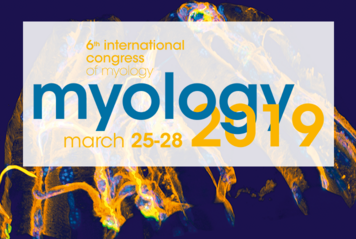 The European charity Myotubular Trust announces its support to the development of a pre-clinical gene therapy trial for myotubular myopathy. 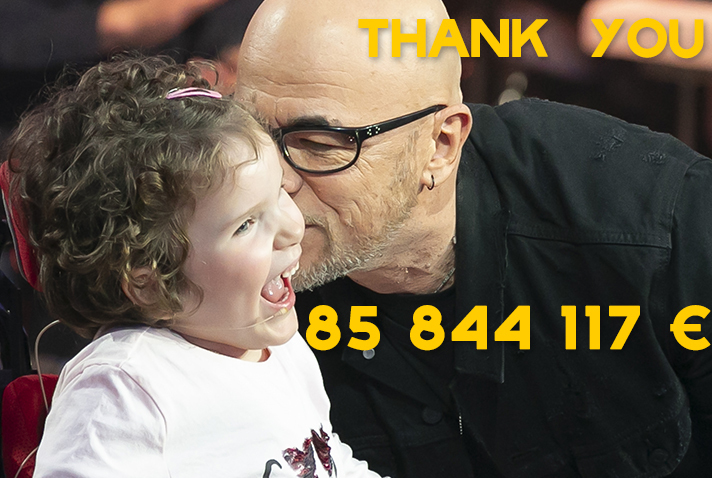 For more than 20 years, the AFM-Telethon supports the development of innovative therapies that benefit rare diseases and medicine as a whole. 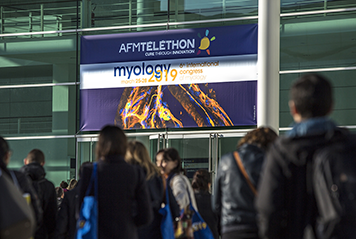 The AFM-Telethon and FNA, a fund managed by CDC Entreprises, a unit of the Public investment bank, have launched the first seed capital fund dedicated to innovative biotherapies and rare diseases. GSK has announced a significant improvement in walking distance in patients with Duchenne muscular dystrophy treated for one year with drisapersen, an orphan drug that promotes exon skipping. 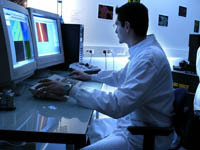 The Institute of Myology collaborated in this phase II trial. With its Genethon laboratory, the AFM-Telethon is taking up the challenge of becoming the first patient association to produce gene therapy medicines. Three new trials will also be added to those already in progress. The final amount donated largely exceeds the pledges recorded at the end of the broadcast. 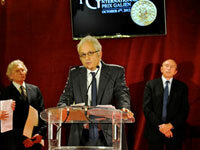 A remarkable result as the AFM-Telethon prepares to meet new challenges for 2013. The AFM-Telethon is providing financial support to the International Fund for research on Congenital Adrenal Hyperplasia (IFCAH), the association of parents of patients affected by this disease. 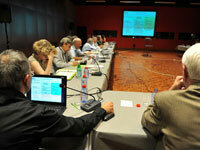 The research projects could be useful for other rare diseases. 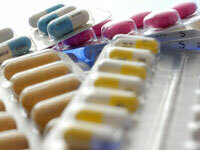 A rare disease affects nearly 30 million people in Europe and 3 million in France. 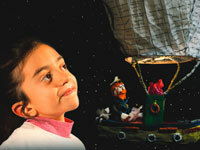 On February 28th, more than 60 countries will be mobilised around a single message: "Rare Disorders without Borders." There has been a 42% increase in new members of the 7th Scientific Council of the AFM-Telethon and additional international experts. An opening at the international level to accelerate the development of innovative treatments to cure the sick and keep commitments to donors. 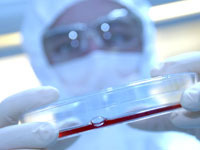 European Union has announced 38 million Euro funding for research towards new treatments and for the development of IRDiRC, the central global rare disease hub involving 70 institutions – including AFM-Telethon. This year’s Telethon will remain the challenge of all challenges: the challenge of donors and volunteers in the face of crisis, the challenge of researchers and families in the face of disease ... Together, we have tackled them, with determination and courage, all united by the same desire: win! Telethon 2012 : "Dare to win"
“Dare to win” is the campaign slogan for the Telethon 2012. It is also the families’ cry of hope that will be launched to the French public on December 7th and 8th. Young patients with immunodeficiencies, rare diseases of the blood and brain, have already benefited from innovative therapies stemming from research driven by the Telethon. Thirty-six trials are in progress or in preparation for nearly 30 diseases. 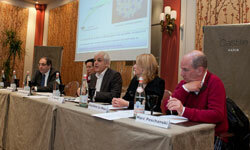 A few days before the launch of the Telethon on December 7th and 8th , the AFM-Telethon organised a press conference in Paris, presenting the Association’s challenges for 2013 and the researchers that it supports. 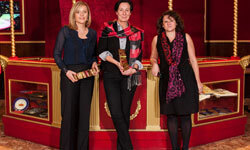 At the ceremony of the 26th Communication and Entreprise awards 2012, the AFM-Telethon received the responsible communication award and a distinction for its 2011 Annual Report. 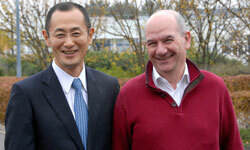 On Friday November 9th, the Japanese physician and researcher, Shinya Yamanaka, who was awarded the Nobel Prize in Medicine on October 8th for his work on IPS cells (Induced Pluripotent Stem cells), visited the I-Stem laboratory in Evry. 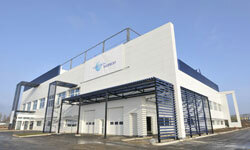 Decree “advanced therapy medicinal products”: a new milestone for the AFM-Telethon and laboratory Genethon! With this decree, Genethon will be able to accelerate the production of gene therapy for human trials through its center, Genethon Bioprod, which has the largest capacity in the world in this field. 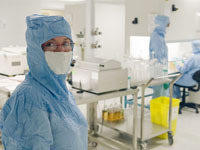 Launched in 2012, the Biotherapies Institute gathers the expertise of existing laboratories to accelerate and manage the development of innovative treatments for rare diseases. 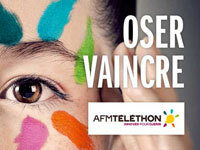 AFM-Telethon will support research projects from both French and foreign groups. Proposals aim to support fundamental research on neuromuscular system, develop therapeutic approach and improve care management of patient.